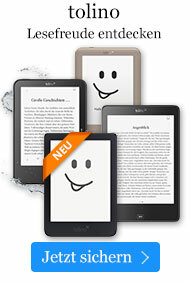 Buch € 1.584,49* inkl. MwSt. 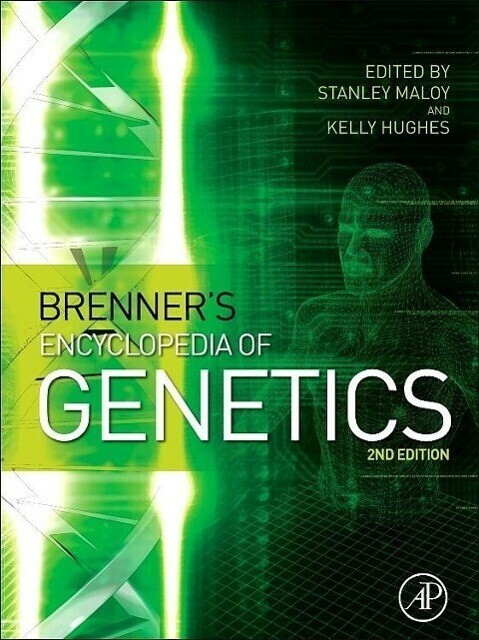 Featuring relatively short entries on genetics topics written by experts in that topic, Brenner's Encyclopedia of Genetics provides an effective way to quickly learn about the any aspect of genetics, from Abortive Transduction to Zygotes. Adding to its utility, the work provides short entries that briefly define key terms, and a guide to additional reading and relevant websites for furthy study. Many of the entries include figures to explain difficult concepts. Key terms in related areas such as biochemistry, cell, and molecular biology are also included, and there entries that describe historical figures in genetics, providing insights into their careers and discoveries. Stanley Maloy is Professor of Biology and Dean of the College of Sciences at San Diego State University. He received a BS degree in biological sciences from the University of California, Irvine; an MS in microbiology from California State University, Long Beach; and a PhD in molecular biology and biochemistry from the University of California, Irvine. Following a postdoctoral fellowship in genetics at the University of Utah, he was on the faculty at the University of Illinois in Urbana-Champaign for many years. From 2005 to 2006, Maloy served as President of the American Society for Microbiology. He has organized numerous courses and conferences in the United States, Europe, Latin America, and Asia. He has authored several books and has won multiple awards for teaching. His research interests include bacterial and phage genetics and the evolution of virulence. Kelly Hughes is Professor Ordinaire at the University of Fribourg, Switzerland. After receiving a BS degree from the University of California at Irvine and a PhD from the University of Utah working with John Roth and Baldomero Olivera, he joined Mel Simon's group at Caltech as a postdoctoral fellow in 1986. He was appointed assistant professor in the Department of Microbiology at the University of Washington in Seattle in 1989 and moved up the ranks to full professor in 2001. He moved to the University of Utah in 2005 and spent 5 years in the Biology Department there before taking his current position. He was a visiting professor in Winfried Boos' lab at the University of Konstanz, Germany, in 1997-98, in Guy Cornelis' lab at the Biozentrum in Basel, Switzerland, in 2004 and in Keiichi Namba's lab at the University of Osaka in 2005 and 2007. His major research interests have focused on the biogenesis of the bacterial flagellum and coupled gene regulatory mechanisms.